Cork flooring can be a great sustainable alternative to hardwood or other hard-surface flooring. There are many advantages to cork such as natural anti-microbial properties, resiliency, insulating properties, and sound absorbing qualities. The soft aspect of cork flooring results in the ability to bounce from small dents and nicks. Cork can add a unique design element to your space through the wide range of color and pattern selections. Cork flooring comes in two forms: planks or tiles and can be glued to the subfloor and also comes in floating applications. If sustainability and indoor air quality are a concern, cork is a great option for you. 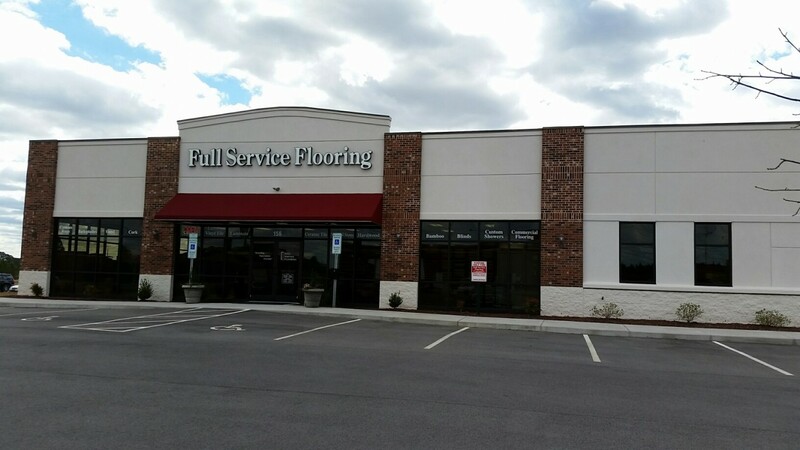 Full Service Flooring has many options for cork Greenville NC, come in today to see what we have to offer.